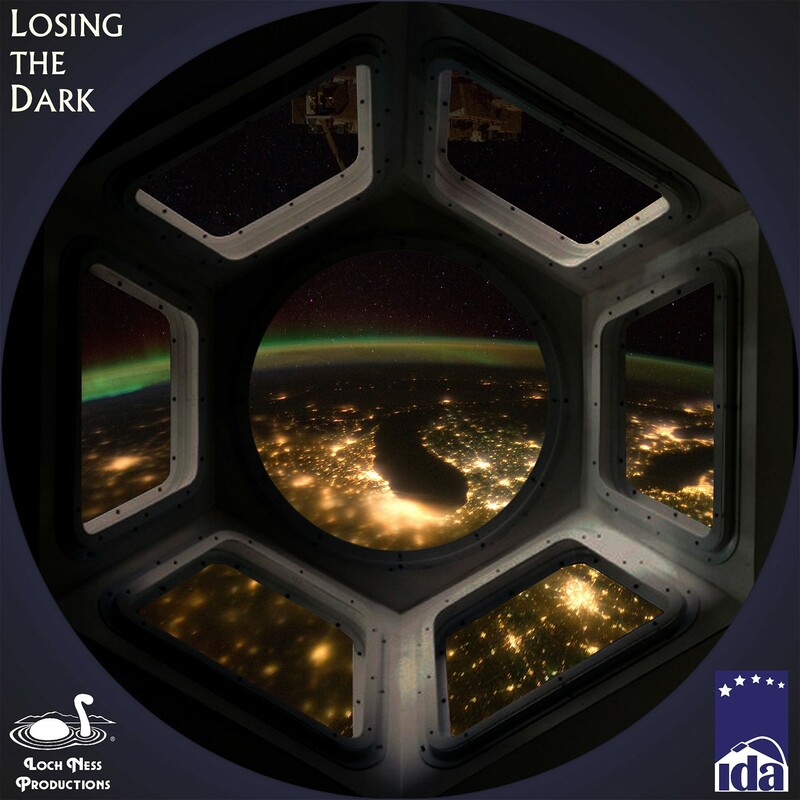 To help raise public awareness of some of the issues pertaining to light pollution, Loch Ness Productions in collaboration with the International Dark-Sky Association has created Losing the Dark for fulldome theater operators to present to their audiences. It’s just over six minutes long, so it can be worked into most show schedules — as a short, perhaps before the main feature, or as dessert afterward. 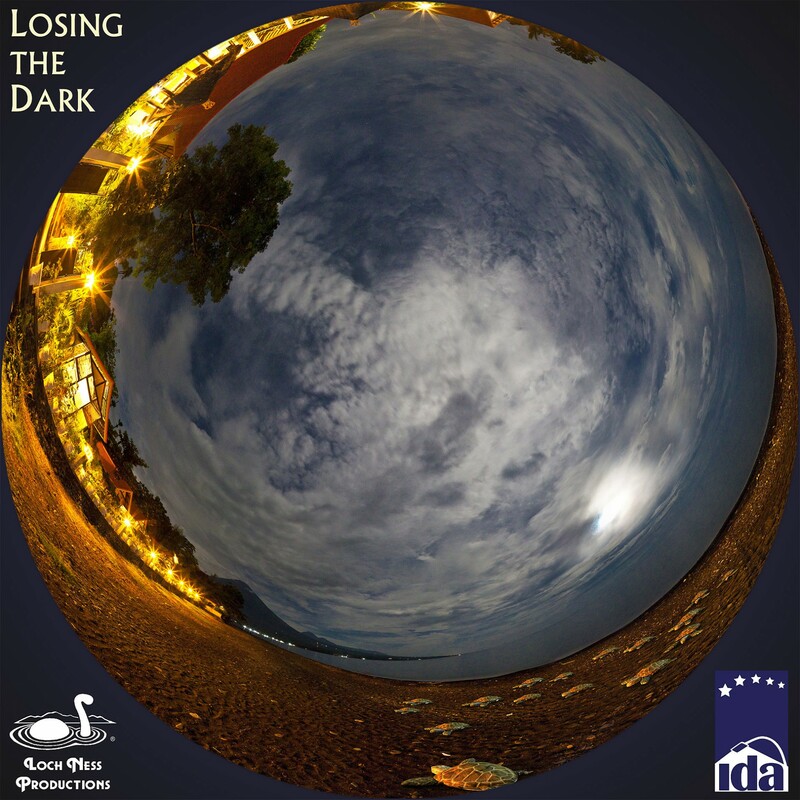 Losing the Dark has no license fee, and may be downloaded using the links on this page. 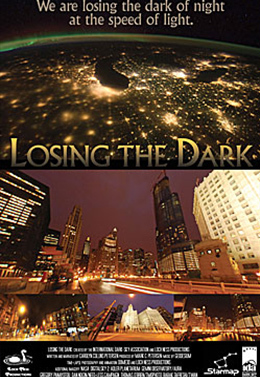 We have just a few requests: • Please let us know you downloaded it, and where you will show it. Here’s a quick fill-in [form to submit]. 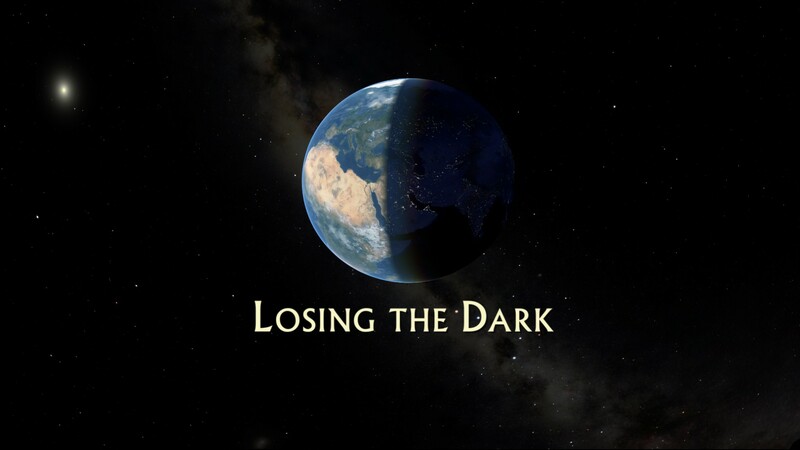 • Please show Losing the Dark unaltered, in its entirety. 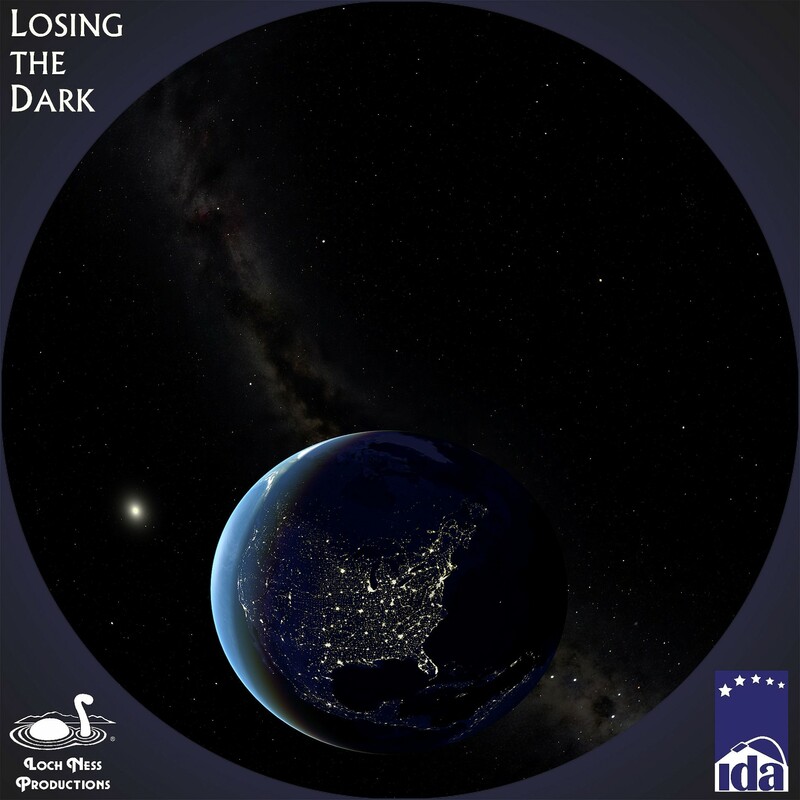 • Please tell audiences how they can get more information about light pollution and how to combat it — by referring them to the International Dark-Sky Association Web site: www.darksky.org.